We represent businesses in franchising. We'll help you start franchising, and then handle initial and annual registration and disclosure requirements and advise on relations with franchisees. 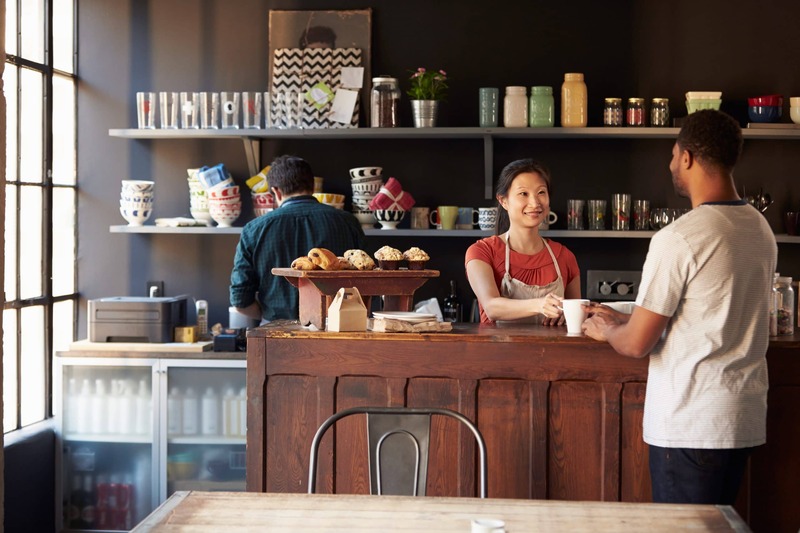 For entrepreneurs looking to expand from Main Street to every street, we advise on structuring franchise programs and complying with state and federal laws that apply to the offer or sale of franchises and the relationship with franchisees. Franchising is a way to grow your business to multiple locations by granting others the right to open a business under your brand name, in exchange for fees. Entrepreneurs and franchisors rely on our decades of franchising experience and our reasonable rates to guide their franchise systems, whether it's the 1st sale or the 1,000th. Our franchise team has been called “the most impressive transactional team in the U.S."
Our franchise attorneys are consistently ranked among the leading franchise attorneys in the U.S. Chambers USA: America’s Leading Lawyers for Business (2017), an annual guide identifying the top attorneys and firms in the U.S., called our franchise team “the most impressive transactional team in the U.S.,” as reported by industry sources contacted by Chambers USA. In addition to our franchising services, as a full-service law firm, we work seamlessly with our intellectual property attorneys for trademark and other proprietary registration and enforcement, business attorneys for contracts and other business legal issues, and real estate attorneys for purchases/sales and leases. Attorneys across our firm are experienced in advising franchisors. When Is It Time to Franchise?